Losing weight and getting in shape can be incredibly frustrating. Whether you are trying to lose body fat, gain muscle or just get into better shape so you can enjoy life, the entire process can be overwhelming. If you’re trying to go down that path alone, it’s easy to get frustrated by numbers not going down on the scale, feeling hungry and tired all the time and feeling like you are making sacrifices that are resulting in no progress. Complete Nutrition can help. Not only do they have coaches that can help provide supplements and suggestions to help you reach your goals, but they now offer the Body Comp technology. The Body Comp system helps you see your overall body composition, including your percentage of fat and muscle as well as information on your metabolism and other useful information that you just can’t find anywhere else. 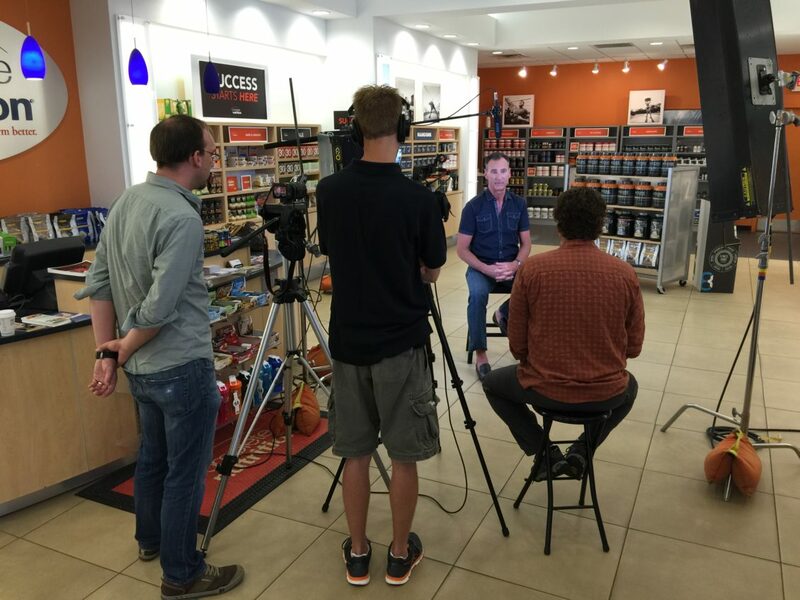 Our shoot with Complete Nutrition was incredibly interesting because not only did we film Complete Nutrition trainer Amy as she explained the system, but we also filmed actual customers who had benefited from the system in a variety of ways. Conner had been overweight for most of her life before she decided it was time to make a change. See how Complete Nutrition and Body Comp has helped her reach goals. Nick, who completes in men’s physique competitions, loves the Body Comp system to help him see where he can improve and to track progress. His main goal is to increase muscle mass and decrease body fat, something that is not easily seen on the scale. Our shoot was interesting and fun because everyone was excited about the system and eager to share how it had worked for them. It was great to see how people with different goals were all able to benefit individually from the same system and how the Complete Nutrition consultants were able to help them on their journey. These feature videos will help to explain the system on Complete Nutrition’s website, on their youtube channel, in their social media and in their stores. With these powerful testimonials, customers will be able to understand how the Body Comp system can help them start on their own journey to a healthier life.